Please download the firmware from the following links and upgrade. Please provide the model/SN information back to us so we can register into our cloud server for you manually. Please get SN in the system information; it may be different with the one on your device base. Photo will be better, for example like the following. When the cloud function has being officially released, firmware is upgraded and SN is registered during our production before it sold. Work of pre-testing is no need to operate. 1. Setup the cloud function. Start the device and setup it can access to internet (here means the public but not the local area network, since device must connect to our cloud server on internet). 2. Enable the cloud function. Please check the following photo and choose “enable” and save the configuration, then it will show if you connected or not. Cloud service is disabled by default. Input the SN, and the username/password of the device. Then click “Login” to view the device online. System will auto-link to the preview page automatically. The web page will require to install the ActiveX when first usage, please allow it. 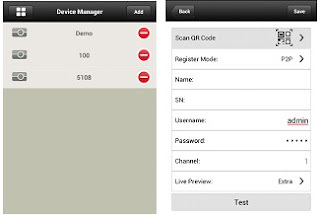 Input SN, device username, password to add device to the list. Click on the view icon to access any device you want. 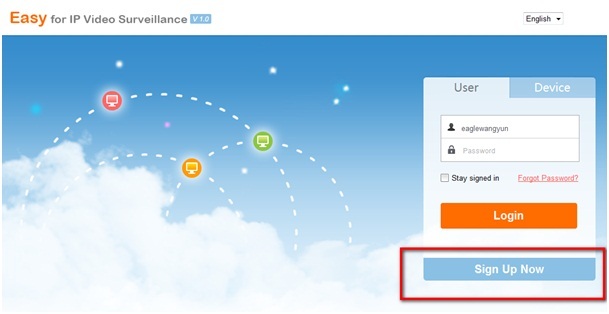 For iOS, it you provides DAHUA your UDID before, you can install the App using the .ipa file. If you don’t provide DAHUA your UDID before, you may install the App on an android phone using the .APK. Or you can download the App via iOS App store after our APP published. We may cannot response to your adding UDID request, since iOS limits how many UDID can be added to one account for testing usage and the available is not enough. HD version is not available currently. 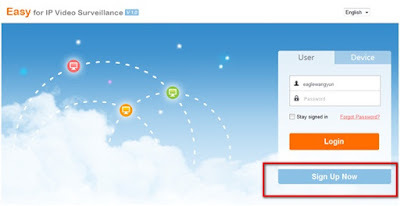 2).Choose the register mode of P2P when using cloud connection service. 3).Input device name, device username and password to add a device. 4).Save it after testing successfully. When the cloud function has being officially released, QR code will be placed on the device directly. You can scan to add. 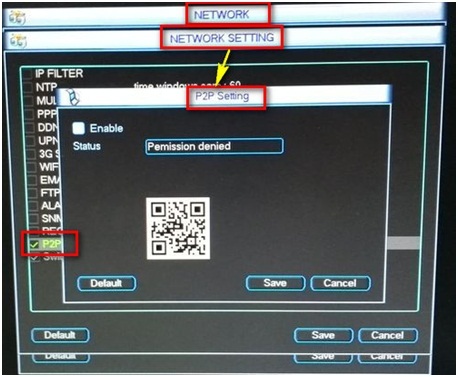 Currently, you can also scan the QR code on the device P2P configuration page to add. You can use other features after adding device. App will access device by cloud connection.